When I decided to become a stay at home mom, I didn’t think I would be able to provide for my family anymore. I felt like I was no longer valuable to my household. Then, I realized that there are many opportunities for those that have skills from their previous jobs and knowledge to make a profitable business and become a work at home mom. These skills and abilities can be put to use by building your resume and creating a successful business from home. Today we have an interview with someone like you and I, that wanted to stay home with her kids but at the same time felt the need to continue bringing income to her household. 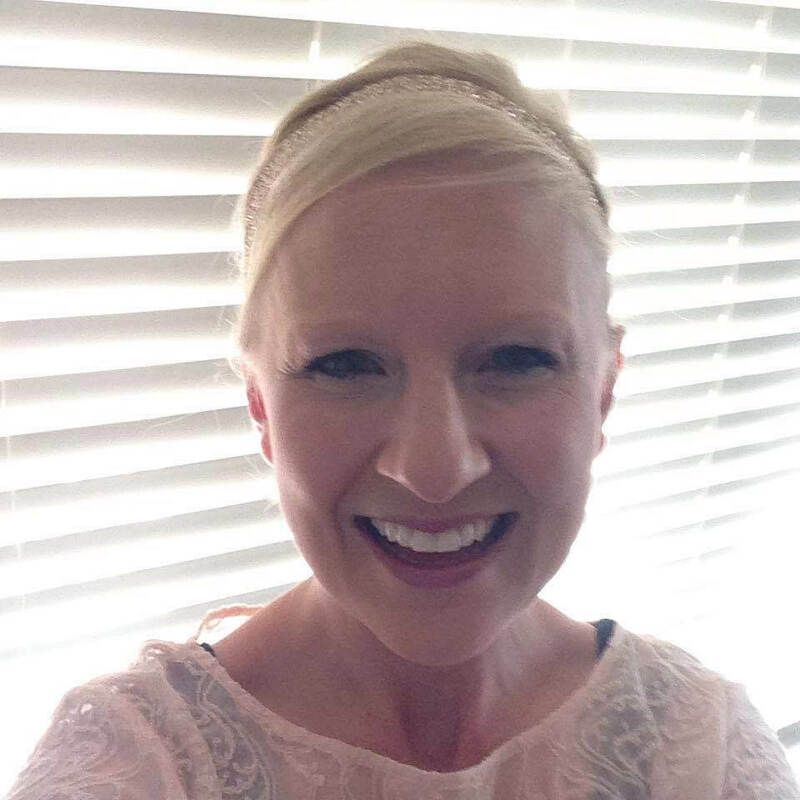 Let’s meet entrepreneur and WAHM, Dana Clausen. Tell us a little about yourself and what it is you do as a WAHM? I stay home with my two young sons, who keep me ultra-busy. In any moment I can grab that my boys are occupied, quiet or sleeping and I’m not doing housework, I dive into my computer and work on my business. I enjoy writing, networking, graphic design, and sales…of course. I enjoy connecting most with my readers & generating an actual income. This business is so satisfying and challenging at the same time. I have been blogging for 6 months and had a new business for 2 months. I am currently developing a course to teach other SAHM and bloggers to create their hometown business and generate real income. My business is real and practical. I generated $2500 in income in only 30 days with little overhead and I live in rural America. If you live in a larger town or metropolitan area, your income potential becomes exponential. Take my course and apply it to your life. This is a good thing and can’t wait to share more. Would you consider yourself an introvert or extrovert? I’d consider myself an introvert but a people lover. I enjoy the company of others but crave the time to refuel by myself. Tell us what made you want to help bloggers? I would have loved to have a guide and mentor in this messy and confusing online journey of entrepreneurship. Because I have created a system of an actual income generating business, I can’t wait to share it with other women. The best part is, a blogger doesn’t have to be an extrovert! You can be a business owner and blogger without sharing what you ate for breakfast, and every deep secret. I love the practicality I can share with others. How did you come up with the idea of being a resource to bloggers and your upcoming course? I believe that God blessed me with the idea to share with others! What does your course consist of? What will bloggers learn? How to create their unique business, set-up online processes, and generate income and sales from their hometown. They will create value for their community while creating income for their family. What a wonderful concept. When will your course officially launch? Are you looking to add additional courses besides the upcoming one? What’s the best part of working from home? Flexibility and freedom. Isn’t that what we all want in life? Did you ever think you would be your own boss? Yes! I have always enjoyed fruits of my own labor and the motivation to earn more while being my own boss. For many that are thinking of becoming their own boss but are afraid to do so, what advice would you give them? You set the pace. Trust yourself and reach high. Your only limitations are your dreams. If you are afraid of self-accountability, get a coach or join a mastermind. This is not an easy one. Sometimes balancing is easier than others, depending on my husbands’ work schedule. I believe it is as important to play as it is to work. Scheduling some of each daily is important, even for children. ***Academy is only open to 150 students! There are many ways to make income from home, whether you want it to be a part time gig or full time. You are now your own boss and sometimes life will have it’s ups and downs but if you set up a plan and set your mind to it, you too will soon be a successful business person. Sometimes if you don’t know a certain skill, it’s best if you invest in yourself and take a course or courses to increase your knowledge and add this to your resume. If you’re interested in having a passive income, make sure to check out Dana’s course. P.S. What skills do you have that will help you make passive income while working from home and let go of your 9-5 job? 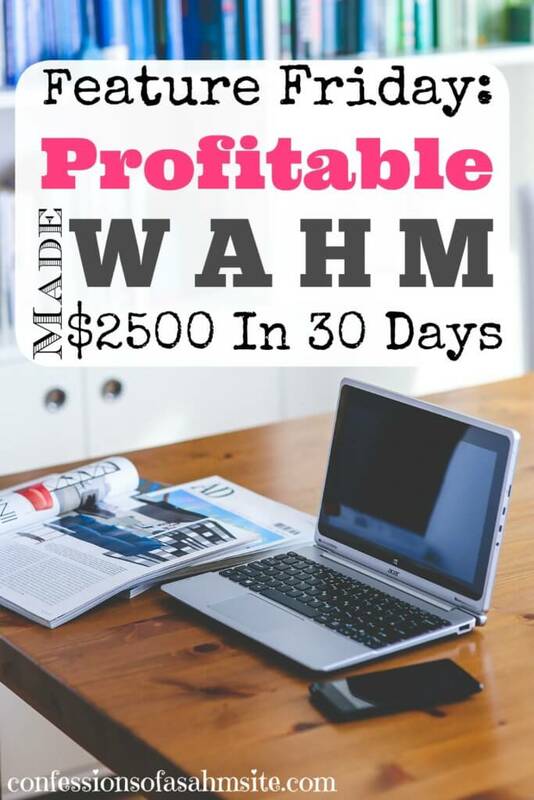 Are you already using your skills as a WAHM? If you are an entrepreneur and would like to get featured, please send me an email at confessions@confessionsofasahmsite.com for details.